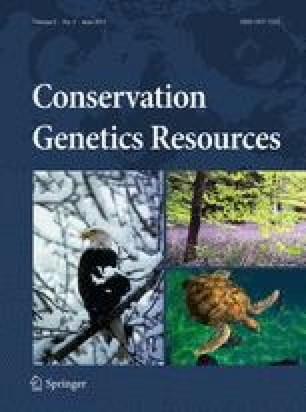 Understanding the evolutionary history and phylogenetic relationships between rare and common species is necessary for the effective management of rare species. The genus Cherax, a group of freshwater crayfish species, is of interest in this regard as a number of species are rare or have restricted distributions while other species are common and widespread. Here we describe the characterisation of three novel nuclear genes of the haemocyanin superfamily for phylogenetic reconstruction of the genus. All novel markers developed in this study amplified consistently in species from three divergent clades of the genus Cherax. The level of polymorphism found in these markers was consistently higher than that found in other nuclear genes previously used in invertebrate systematics, such as NaK ATP-ase. In combination, these markers will be useful to delineate phylogenetic relationships between rare and common Cherax species.